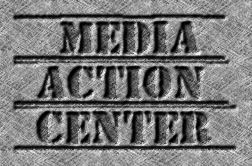 On the last date we can challenge Wisconsin radio's licenses for eight years, the Media Action Center has filed Petitions to Deny the licenses of Clear Channel's WISN-AM and Journal Communications WTMJ-AM in Milwaukee. 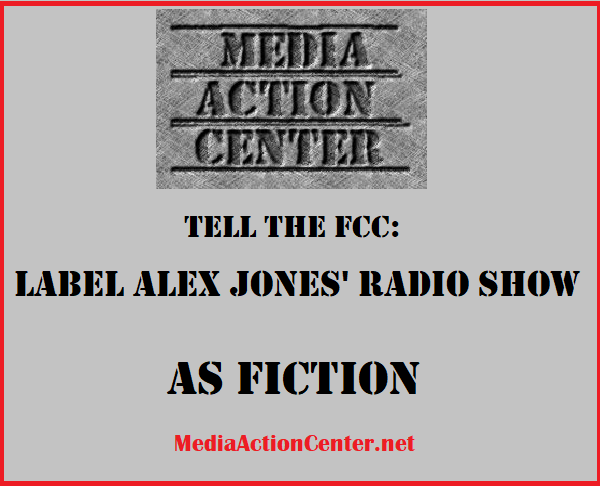 Both cite our formal complaint to the FCC about the stations donating nearly a million dollars of free airtime to supporters of Gov. Scott Walker and other GOP candidates during last spring's recall election, while refusing to allow supporters of opposing candidate Mayor Tom Barrett and other Democratic candidates any access to station microphones whatsoever. 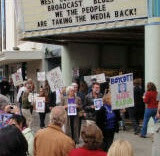 This conduct violates existing FCC rules, violates the First Amendment rights of petitioners and the greater community of Milwaukee, and proves the character of the owners is insufficient to hold a broadcasting license. 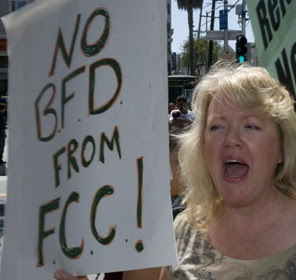 The FCC must decide this case by December 1, 2012. See the WISN Petition to Deny here. See the WTMJ Petition to Deny here. Please forgive the odd formatting; Google's Blogger program is not interfacing well with Microsoft Word. I am trying to get the Declarations posted, check back soon.